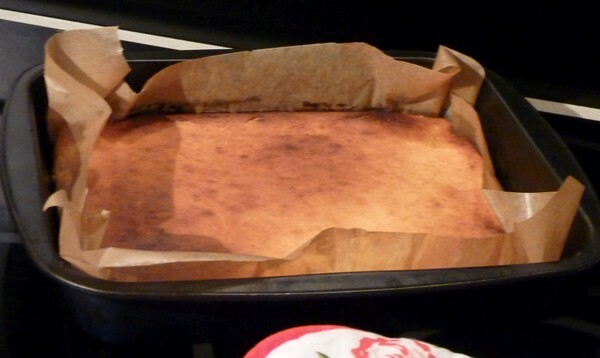 An international reader shared her recipe to Zapekanka recipe – which is a cottage cheese dessert. Thanks so much, Alana! I’m super excited. 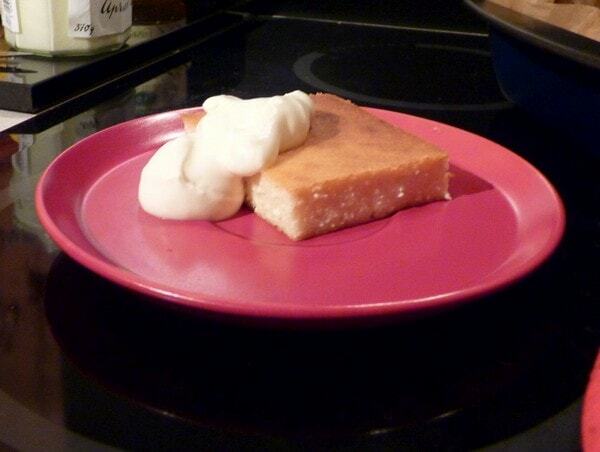 A zapekanka is basically an easy really cheesecake that has Russian roots. Step 1. 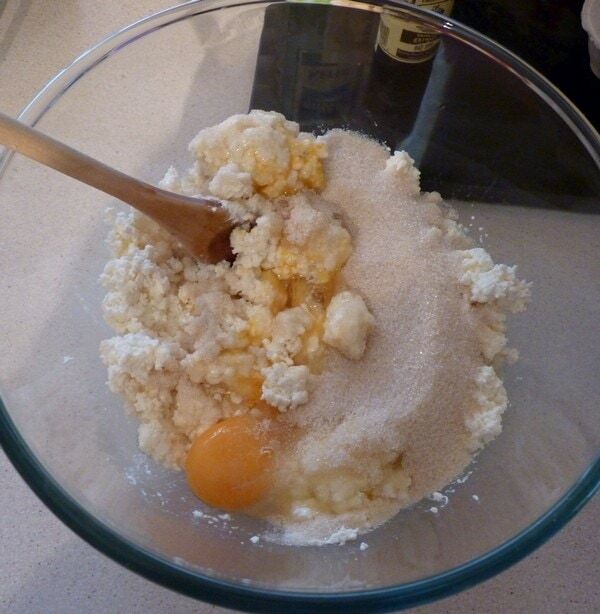 Make sure to mix well cottage cheese, sugar and eggs. The grains of the cottage cheese has to be really small, but don’t use a mixer, has to be done manually. Step 2. Add the rest of the ingredients and mix. 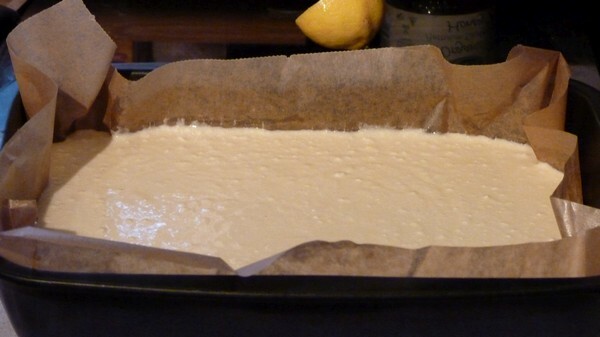 Leave it for 15-20 minutes to stand so that semolina could take in liquid. Step 3. Butter baking dish. Preheat your oven to 400 degrees (200 °C). Step 4. Pour batter into the dish and bake it in the oven for 25-30 minutes until the golden color. Let it cool down a bit and then cut it up. Serve your Zapekanka recipe with a dollop of sour cream!